Visit the MACTA Website to learn more! Starter through Preliminary level cross country questions. The terrain is open but slightly rolling. Water, ditches and banks are available at most levels. Schooling hours vary by season, weather and volunteer availability. 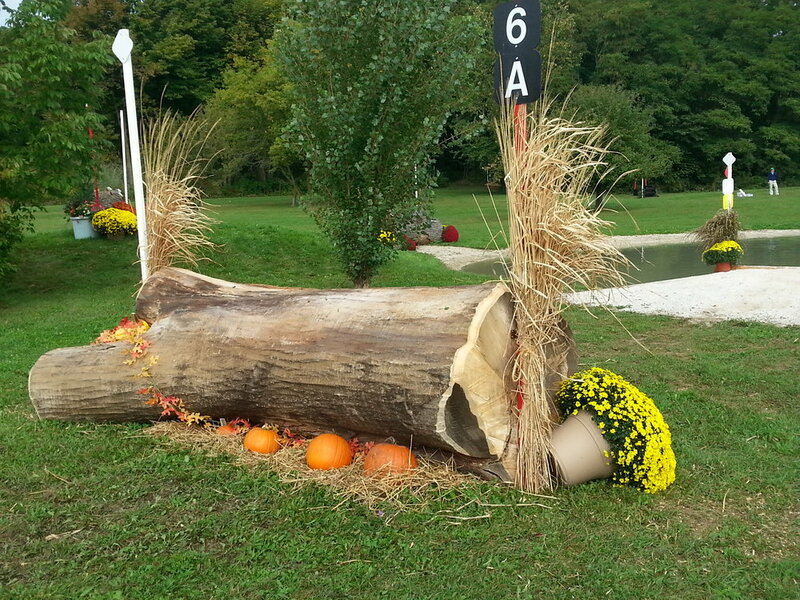 Stone Ridge Eventing is also pleased to offer a schooling cross-country course for Starter Novice through Novice, the bulk of which has been provided by Mark Andreasen of Gerald, MO. In 2014, a small water complex, new inviting ditch, and two bank heights were added. A few Training and Preliminary level jumps were added to the course in 2015. 2017 brought an expansion to the water complex as well as the addition to an exciting mound complex. 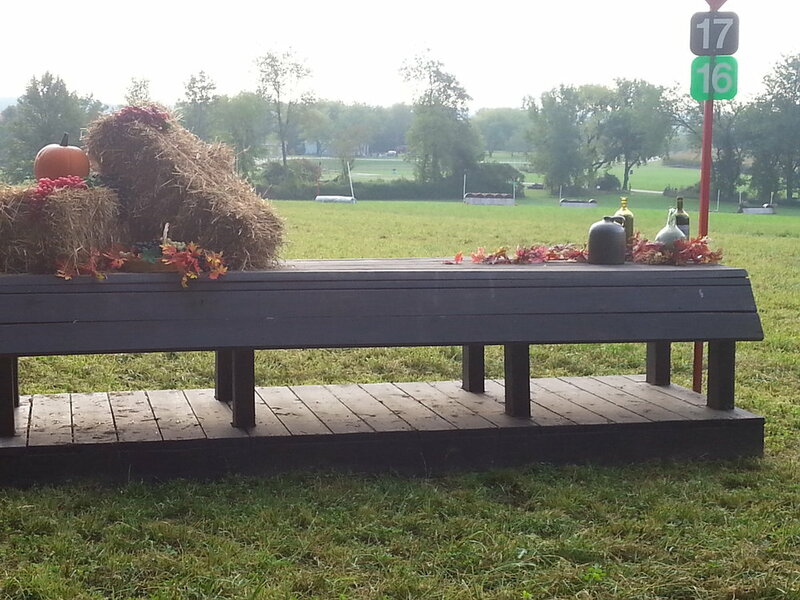 Visit Stone Ridge Eventing on Facebook to view photos of the course. 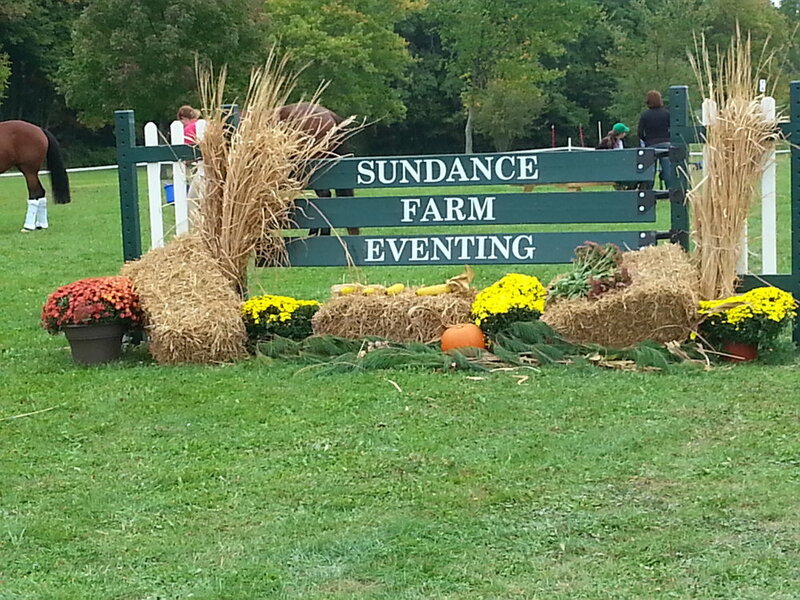 Sundance Farm offers schooling at Starter Level through Preliminary. Water, Ditches, Banks for all levels. Rolling Terrain, Wooded Lanes, Gallop areas. Lots of jumps in close area for ease of instructor coaching. Over 60 jumps available for schooling. $50 per horse\rider. All riders must provide hard copy coggins and sign release from. Must have insured instructor or use ours. By appointment only, weather permitting.